300*300mm LED panel lights, 300*300mm, is pretty nice as replacement of CFL receesed downlight, with Taiwan LumenMax 3014 SMD (CRI 75) or Samsung 5630SMD (CRI80). 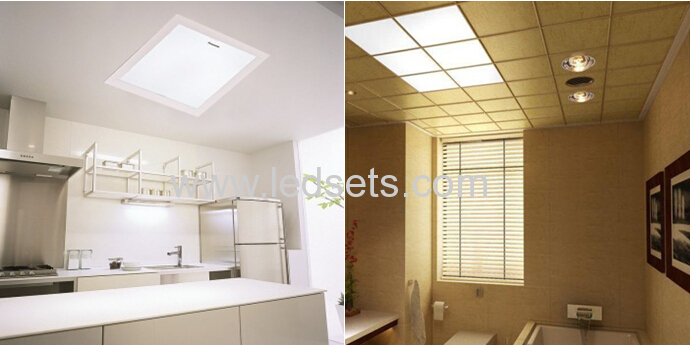 They are welcomed for the lighting at bathroom, kitchen or lobby. illumination when the 18W LED panel light is at different distance. Please avoid the conditions of corrosion or discoloration which might lower solderability or affect optical characteristics, as well as rapid transition in ambient temperature, especially in high humidity environments where condensation may occur. How A Prime LED Panel light comes out? 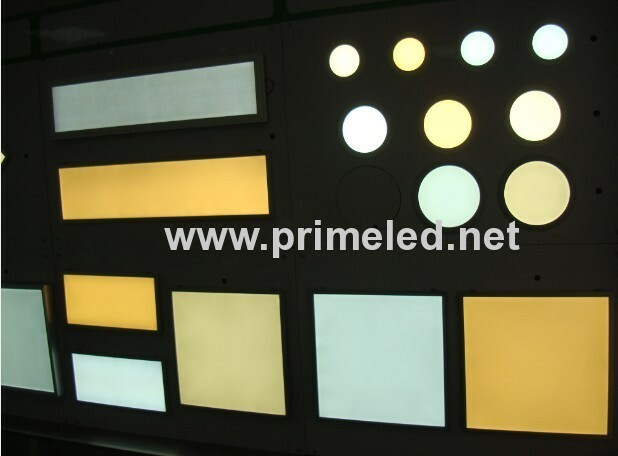 As we source LEDs for the panel lights originally from Samsung, LumenMax and HONGLI, so NO packaging and sorting jobs in Prime LED's. 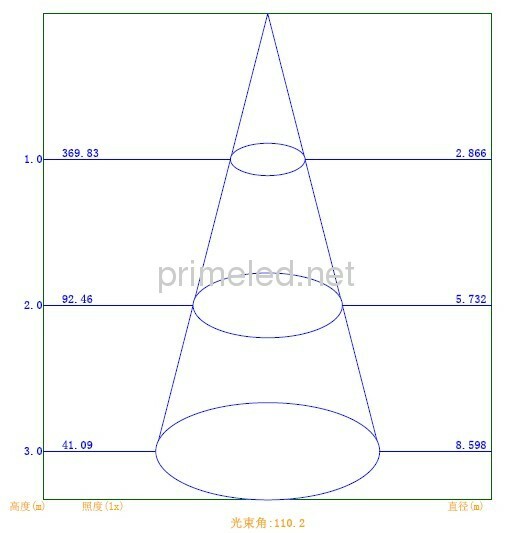 5, Samples will be sent out by DHL or UPS, as you like. 3. 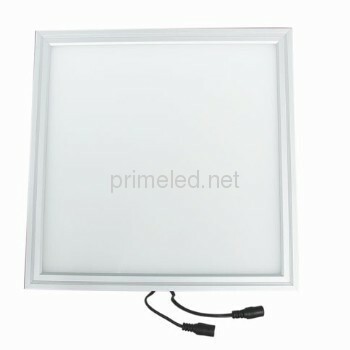 Prime LED will offer you charged replacements or parts, if failure or damage due to incorrect operation or application.